What can I do NOW as an alternative to pain medications (opioids) and other common drugs? “Massage Therapy is as an effective tool for pain. Pain is a major public health concern that affects approximately 100 million Americans. Chronic pain accounts for 80% of physician visits and almost $600 billion in annual health care expenditures and lost productivity. “Massage is increasingly being offered along with standard treatment for a wide range of medical conditions and situations. Good circulation is essential to being healthy. Poor circulation can cause complications in people of all ages. It is important to find ways to optimize blood circulation to prevent serious damage to your brain, heart, liver, and limbs. 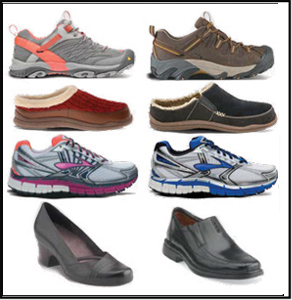 Natural ways to improve or enhance your circulation include exercise, healthy diet, and breathing exercises. The consumption of the amino acid Arginine has been found to improve blood circulation. We can be healthier and more productive when our cells, tissues and organs are adequately nourished, and our metabolic waste products are removed. BEMER, a wellness tool, is an FDA approved medical device designed to improve circulation supporting the body’s natural self-regulating processes. 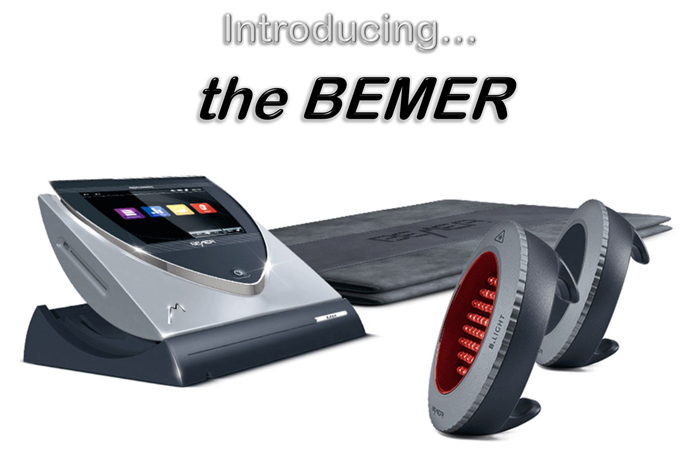 BEMER Enhances: General Blood Flow, the Body’s Nutrient and Oxygen Supply, Waste Disposal, Cardiac Function, Physical Fitness, Endurance & Energy, Concentration, Mental Acuity, Stress Reduction & Relaxation, and Sleep Management. Many prescription and over-the-counter pain killers have proven to have serious side effects. Even common pain killers, such as ibuprofen, have been linked to intestinal bleeding and heart attacks. While managing pain is often needed, a natural pain killer handles the underlying problem while strengthening body function. Meanwhile, a prescription pain killer will tax the kidneys and liver. Natural anti-inflammatories typically contain substances such as turmeric which support function of these crucial organs. Turmeric is a root that’s part of the ginger family. It curbs inflammation, says Eva Selhub, MD, a clinical associate at Massachusetts General Hospital and author of Your Health Destiny. There are supplements available where the turmeric has been made more potent and effective. Simply adding turmeric to your diet is a good practice to support the body. Another great pain reliever and natural anti-inflammatory is the enzyme Bromelain, which is found in pineapples. Research has shown that it helps prevent blood clots, edema and swelling. It also helps to soothe and relax tense, inflamed muscles and connective tissue. Bromelain can be used to support conditions from menstrual cramps to sprained ankles. Consuming fresh pineapple will give you some bromelain. However, most of the bromelain is found in the core of the pineapple. More concentrated formulas of these two alternatives and other natural solutions are available in supplement form. Ask your doctor or contact our office for support. The body has its basic needs for functioning. It must get enough nutrition to handle building and operating the cells, hormonal processing, and nervous system functioning. With proper nutrition, the body can work well. Without proper nutrition, the body will have to adapt and eventually will break down in various ways - disease, pain and loss of function. Our modern day diet often includes eating processed foods like sugars, dairy, refined grains and oils. Since the human body has difficulty digesting these foods, it often leads to an inflammatory reaction. Adding this inflammation-producing diet to a more stressful pace in life has brought us to a point where nutrition is frequently inadequate for our current needs. Problematic cellular inflammation happens when we introduce excessive, poor-quality foods and liquids, as well as emotional stressors. This inflammation can cause weight issues, illness, and even loss of intelligence. When we stop introducing poor nutrition and excessive emotional stressors, we begin to help the body reach higher levels of well-being. Just as important as what we are intentionally putting into the body, is enhancing the body’s ability to eliminate toxins and other unwanted bi-products of metabolism. If your body has a “backup” due to factors like stress or poor nutrition, and is not eliminating waste properly, your ability to absorb nutrition will be reduced. Check out this video to understand more about detoxification and its role in enhancing your health and energy. Over 70% of adults are not properly hydrated. It’s been shown that pain from dehydration can be as severe as pain from a migraine. Many people make the mistake of thinking they can hydrate from beverages such as tea and coffee. However, these lead to further dehydration. Simply drinking a lot of water may not resolve dehydration. The proper balance of water and electrolytes is needed to keep your dehydration symptoms in check. Drink pure filtered water at approximately this ratio. a. Take your weight in pounds. b.	Divide it in half. c.	Drink that approximate amount in ounces. d.	For example, a person weighing 100 pounds would drink 50 ounces. When the structure of your body goes out of alignment it can interfere with the normal processes of the body. To maintain the proper structure of your body, start noticing how your environment is set up. You can change your seating, sleeping, driving, and working areas to better support your structure. Here’s a valuable tool. b. Intermittently raise that area of your body. c. Use this as a reminder to take stretch breaks as well as changing positions. d. For example, depending on the size of your workstation, try placing a small box or a stool under your feet to occasionally shift your position. e. This makes it harder to slouch and easier to maintain your posture. Proper nutrition is essential to provide the building blocks for all your body’s processes. Choosing foods that are rich in nutrients and antioxidants is imperative. However, further supplementation is often needed due to the quality of food available. Where you live, what you eat, and your lifestyle choices, all effect what nutrients you get on a regular basis – and what you may need to supplement. Often, when people make simple changes to their diet or nutrition, their bodies will have more energy for healing. Practitioners frequently notice this simple change results in their patients making better progress in their care. Your posture and physiology can be directly affecting how you react to stress. Holding your breath for as long as five seconds can initiate a stress response. Try this at home: Next time you start to feel a little overwhelmed, see how you feel with your shoulders slumped and your heart depressed, versus when you pull your chest and shoulders up and back, and elevate your heart. A key step in conquering pain is realizing it is a potential opportunity to create a breakthrough. Pain may be telling you something important. Perhaps some area of your life – your behaviors, your choices, or your awareness – could be upgraded. This action could potentially give you both freedom from pain and better long-term health and happiness. Switch your mindset from simply trying to be rid of the pain. Instead, focus on discovering what your body is trying to tell you. This awareness may help you dig deeper. Discovering what your body is telling you can potentially help you avoid future problems. Unhandled, these symptoms of pain could become more severe if they are ignored. Somato - Respiratory Integration (SRI) Workbook. How do I manage my pain and improve my health without opioids or other medications? Could enhancing my blood cirulation help me to reduce my pain and/or need for medication? Circulation. The veins and arteries make up only 26% of our body’s blood vessels. Did you know the other 74% is made up of the tiny micro vessels known as capillaries? There are 74 thousand miles of capillaries in your body, and they are responsible for transporting oxygen to your cells and organs. When these micro vessels are not functioning optimally, the lack of oxygen and nutrients in your cells can be the core cause of significant chronic pain and disease throughout the body. 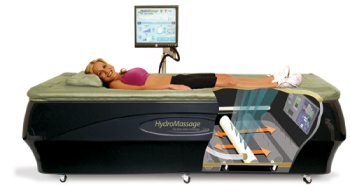 The following videos demonstrate poor and optimal blood flow through these micro vessels. Besides these videos, exercise, massage, hot baths, nutrition, acupuncture, and aromatherapy have also been used to aid in improving circulation and reducing pain. Could my prescription or over-the-counter drugs be creating as many problems as they are helping to relieve? Be aware of what medications (both over-the-counter and prescription) do to your body, the risks involved in taking and in stopping these medications, and what natural alternatives are available to help you with your pain. Could my day-to-day lifestyle cause misalignment of my structure and create pain and dysfunction? Subluxation (Misalignment). The body is built on a precise foundation; when one rafter is out of place, the whole house can come crashing down. The bones of your spine act like the building blocks that hold the house together, while the nerves act as the electrical system that supplies information and direction to control all functions. All signals within the nervous system, from the brain to the other cells, must be clear for the body to function optimally. Subluxation, or misalignment of the bones, creates tension on the nerves, obscuring the signals and leading to the gradual erosion of the body’s function, often coupled with pain. Is posture the problem or is this a sign of your body needing help? Did you know that dehydration symptons can cause pain as severe as a migraine? Dehydration. Did you know that dehydration symptoms can be as severe as a migraine. Oftentimes simply drinking a lot of water may not resolve dehydration – the proper balance of water and electrolytes is needed to keep your dehydration symptoms in check. Over 70% of adults are said to not be properly hydrated. Check out these resources on how to resolve pain symptoms caused by dehydration and stop it in its tracks. Video: What would happen if you didn’t drink water? Could massage and/or exercise help with pain? Mobilization. 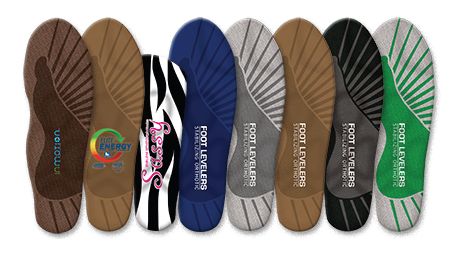 Muscle tightness can obstruct blood flow to your muscles, causing tension and pain. When muscles are restricted the biomechanics are often out of alignment. Good mechanics are necessary to absorb the forces of gravity and handle daily activities. Exercise is great, but if you are in pain, exercising could be like driving your car with the tires out of alignment. Learn more about exercises and activities you can do at home for different areas of your body, as well as the benefits of chiropractic adjustment and massage therapy on your posture and health. Could chronic stress be related to my pain or dysfunction? Agitation (Stress). Your posture and physiology can be directly affecting how you are reacting to stress. Holding your breath for as long as five seconds can initiate a stress response in the body. Try this at home: next time you start to feel a little overwhelmed, see how you feel with your shoulders slumped and your heart depressed, versus when you pull your chest and shoulders up and elevate your heart. Learn more about what causes chronic stress and how to beat it. What effect do prescription drugs, including opioids, have on me and what can I do about it? What can I do about the opioid epidemic and prescription drugs? How does the opioid epidemic affect our workplace? Too many applicants — nearly half in some cases — fail a drug test. How does the opioid epidemic affect our personal lives? The yearly annual economic impact from the misuse of prescription drugs, illicit drugs or alcohol is $442 billion. That is an economy-wrecking number. 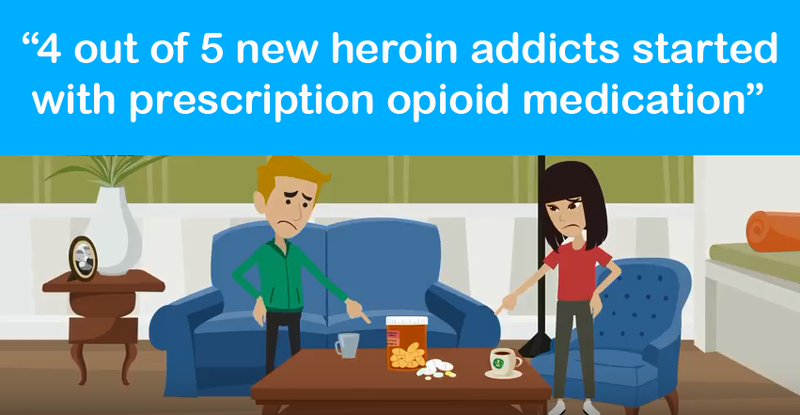 Do you or a loved one have a serious dependence on opioids or other medications? If you or someone you know is suffering from the disease of heroin, opioid, or alcohol addiction and co-occurring disorders, contact our drug & alcohol rehab center confidentially and we will take care of the rest. Our highly-trained professionals are ready to help 24 hours a day, every day. A unique approach that seems to be effective for many.